First Impressions Matter the Most! And in business so does every impression after that. 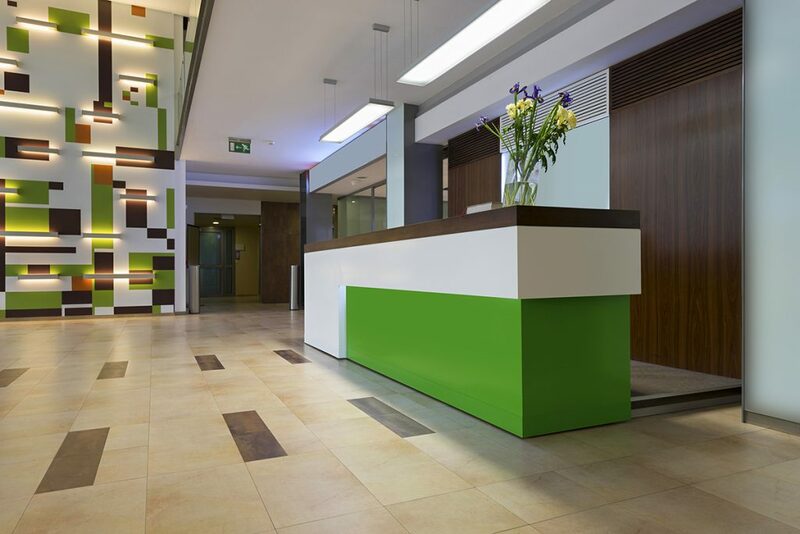 We take care that your office not only looks clean but it is meticulously clean. You start your day knowing you are not only ready for work but you are also providing a clean, safe environment to your employees and all your visitors. 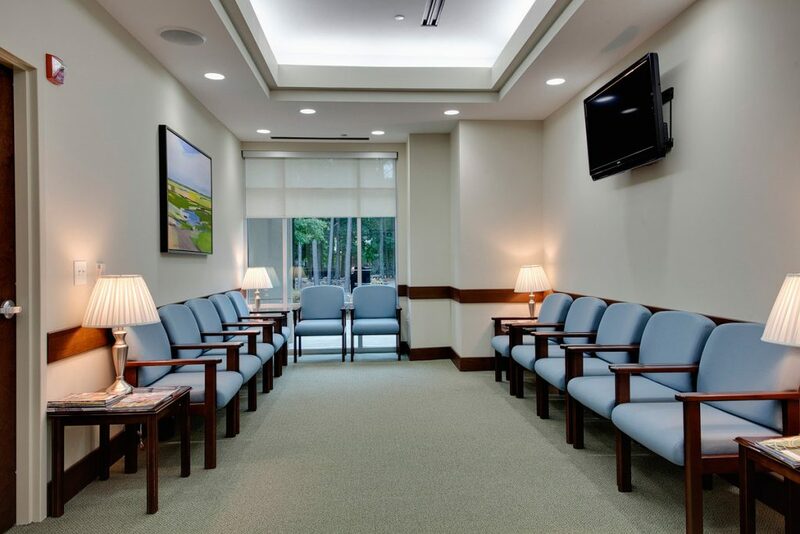 Clean and tidy reception areas, offices, conference rooms, restrooms and other areas of your commercial space are key when you are doing business with your clients and other visitors to your office. A clean office helps increase productivity and it will decrease the need for sick days! Providing a clean environment, you are providing a healthy environment to all but particularly to your employees who spend the most time in your office. They can spend as much as 40 hours and more in the confines of the office, your very clean office. The health of your employees and your clients go hand in hand with the health and success of your business.